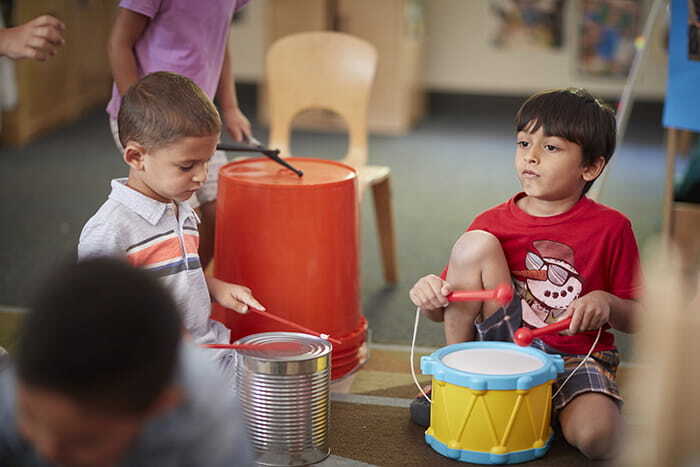 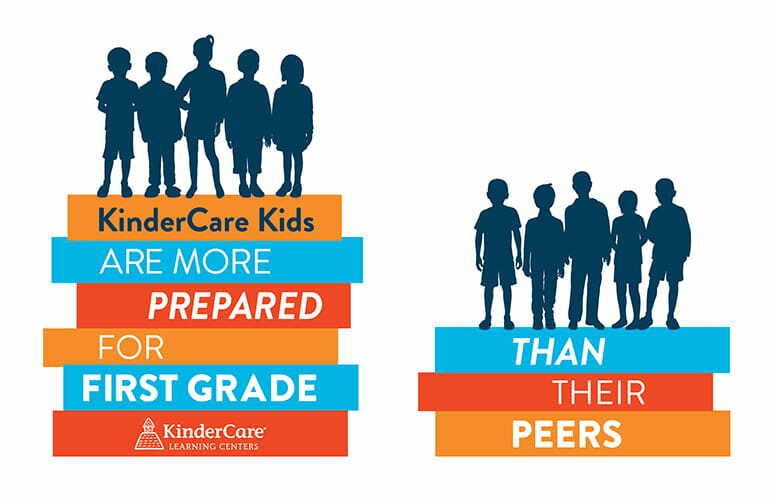 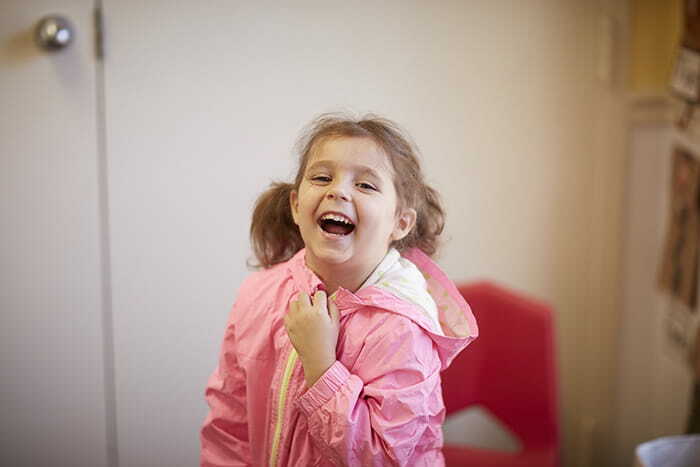 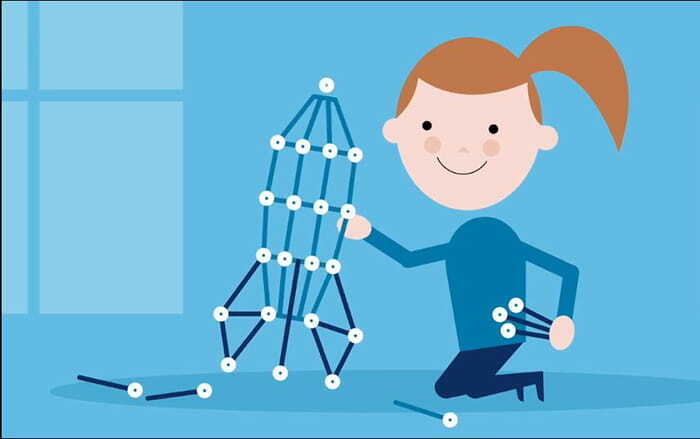 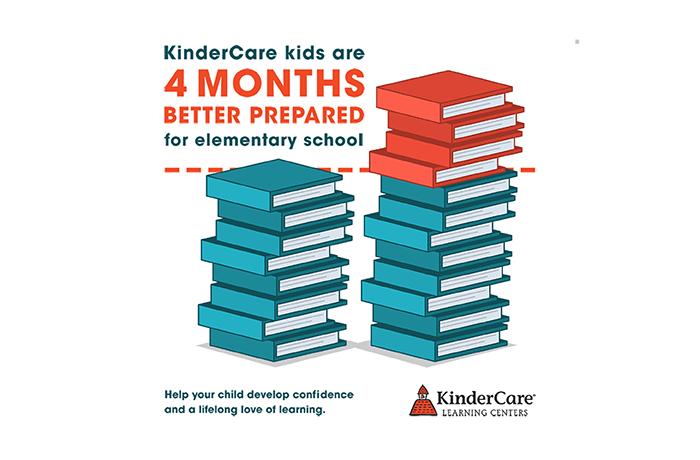 Nationwide assessment shows that the longer children attend KinderCare, the more developmentally advanced they are compared to their peers. 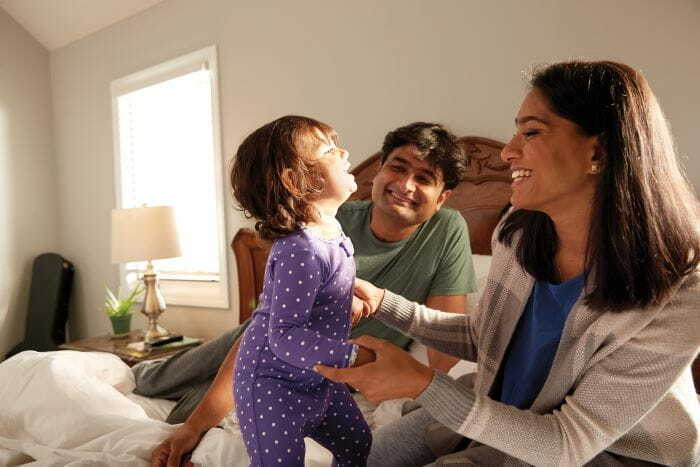 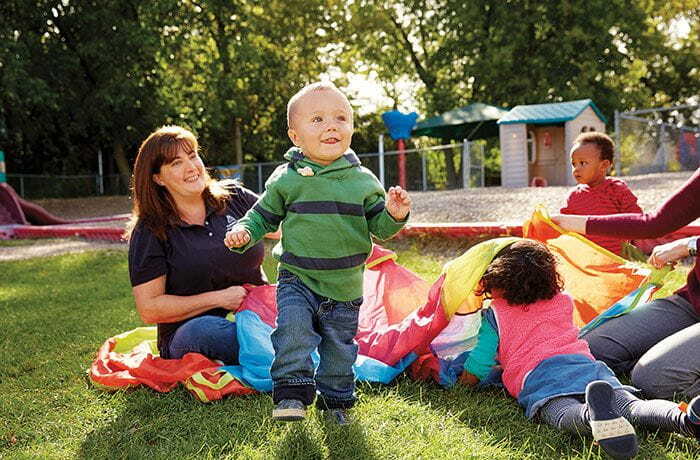 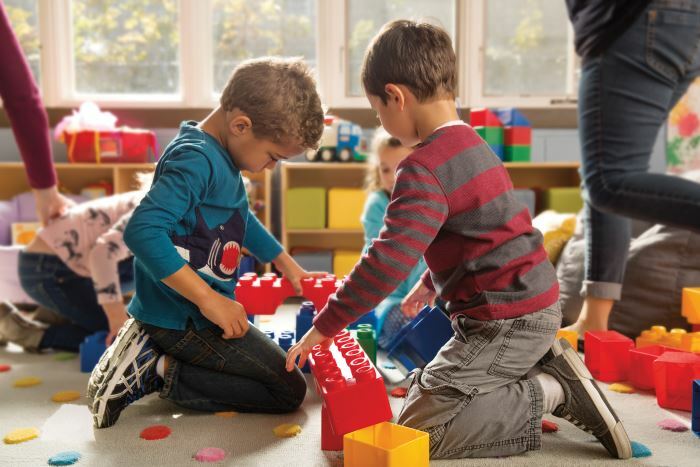 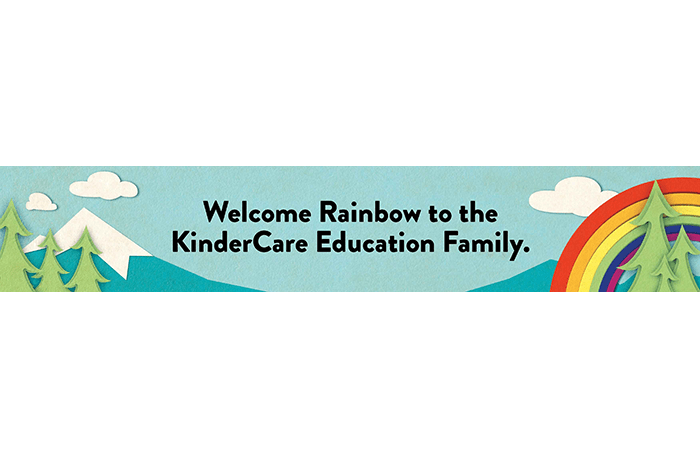 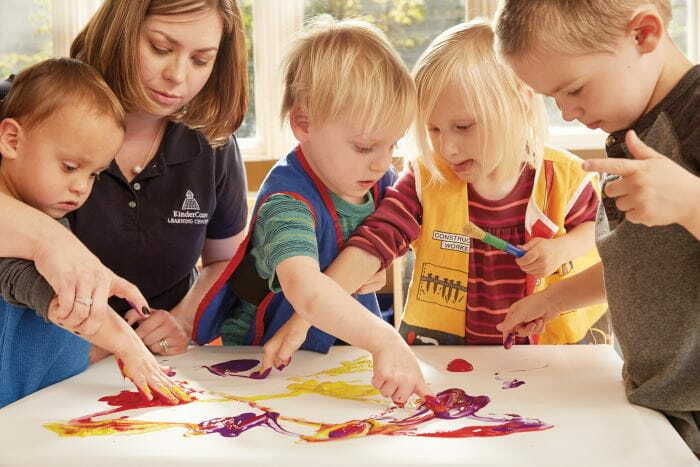 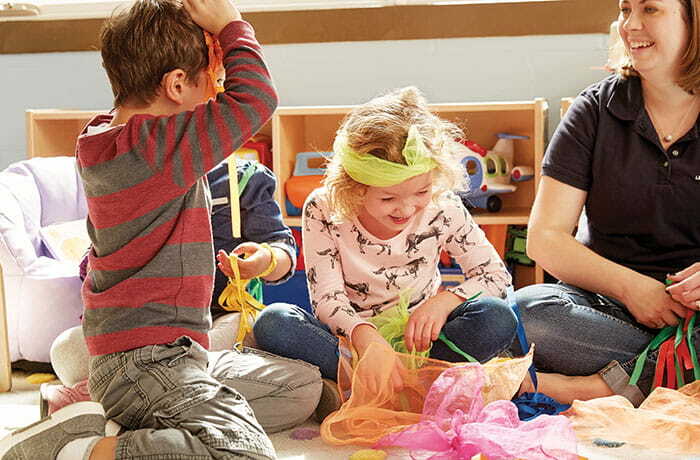 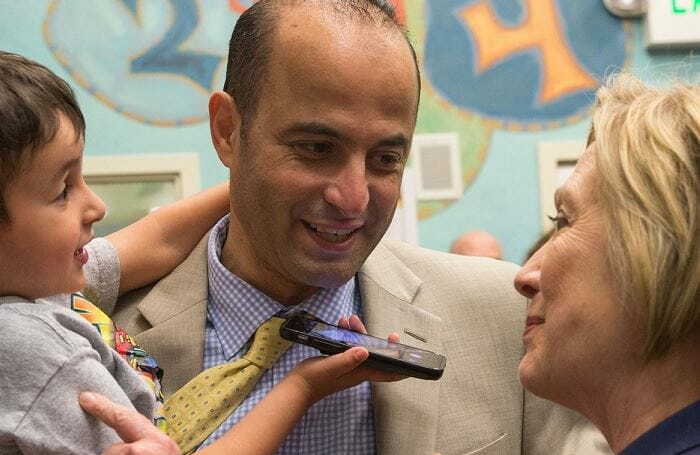 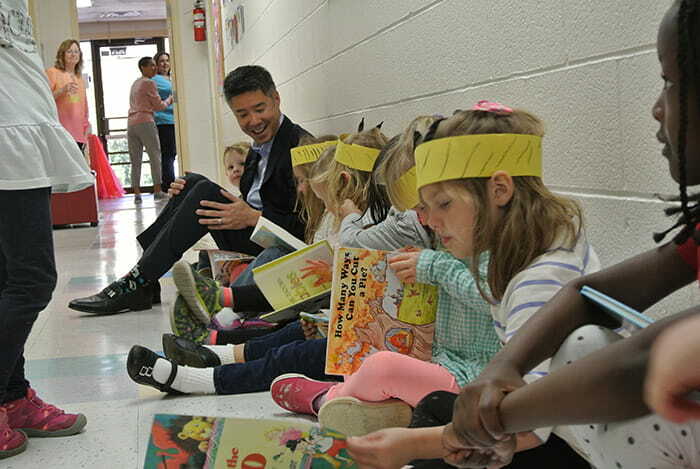 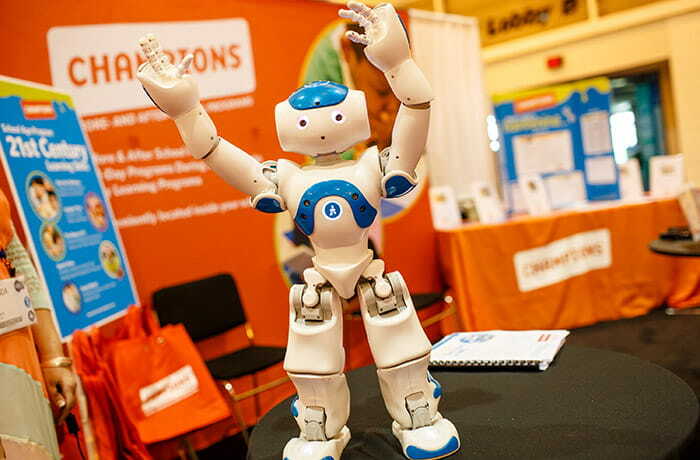 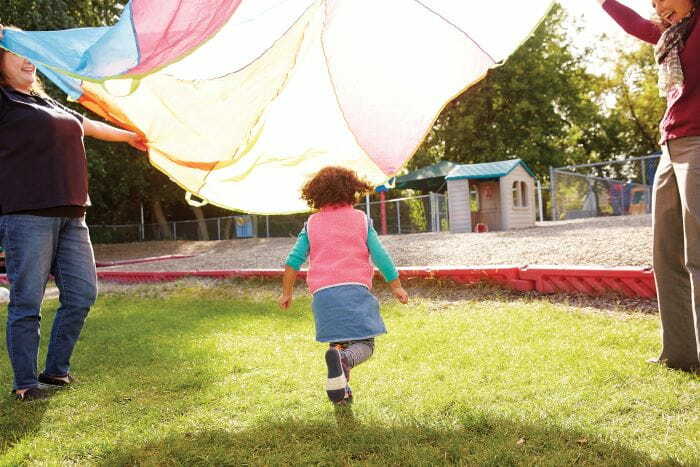 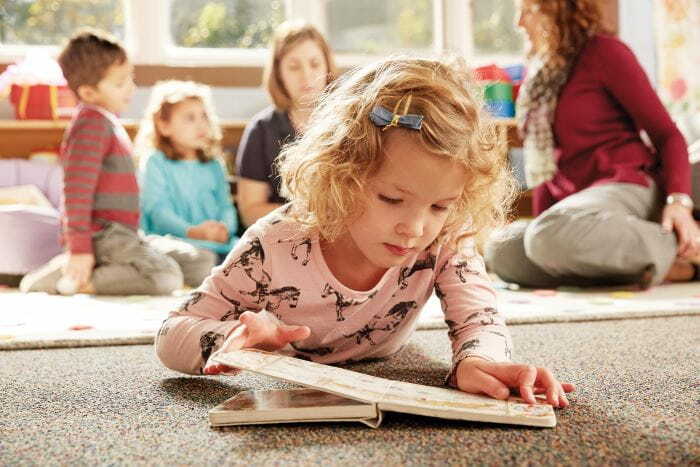 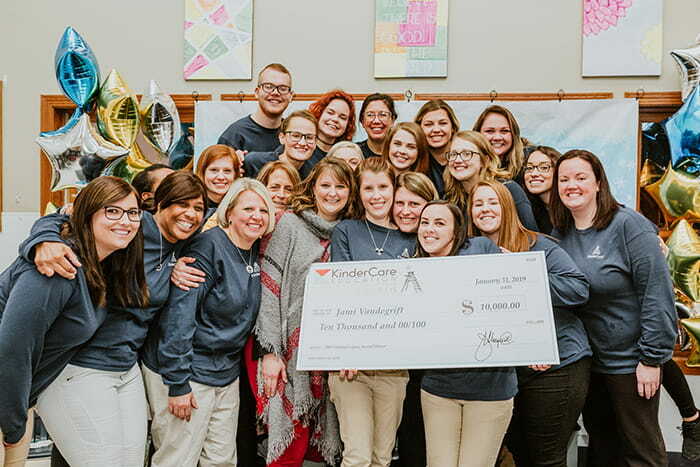 KinderCare Education acquires Michigan-based regional provider in one of largest expansions in the U.S. child care industry. 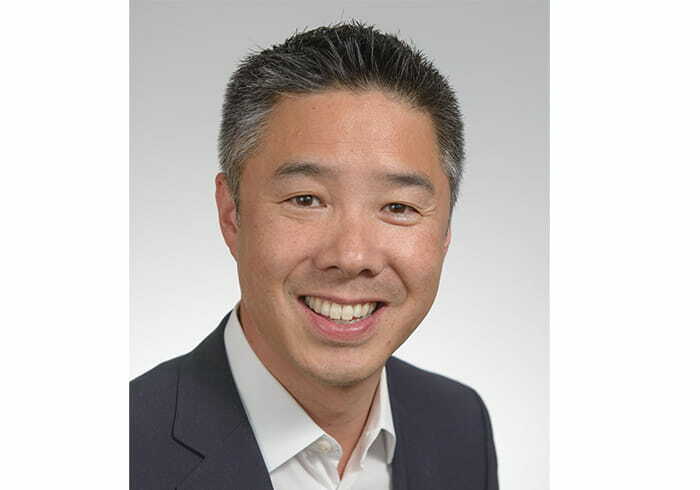 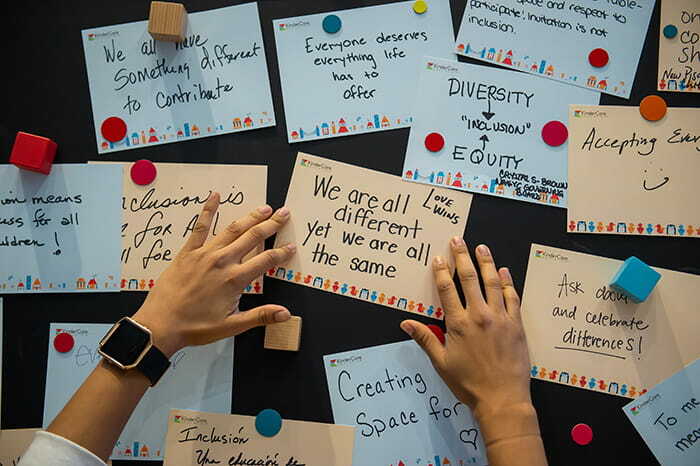 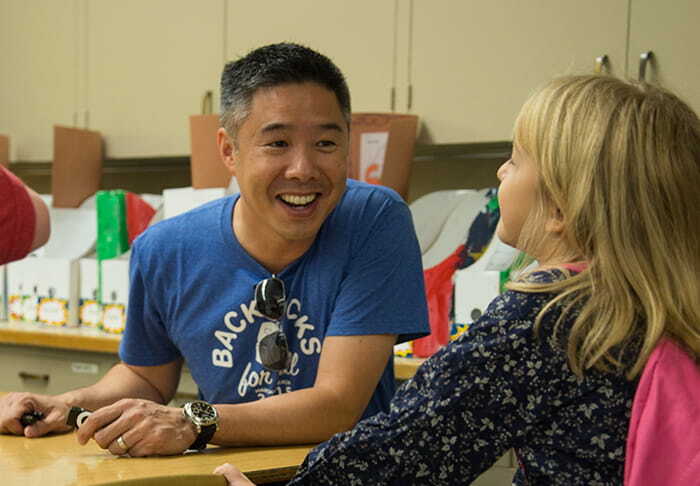 KinderCare President Wei-Li Chong talked to Human Resource Executive magazine about the importance of company culture. 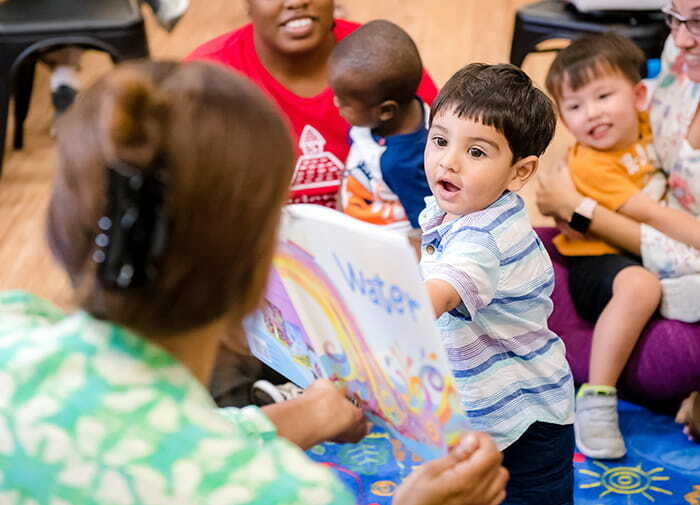 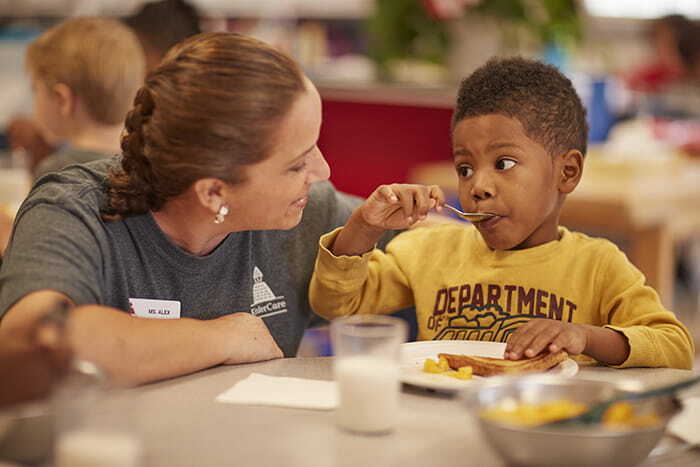 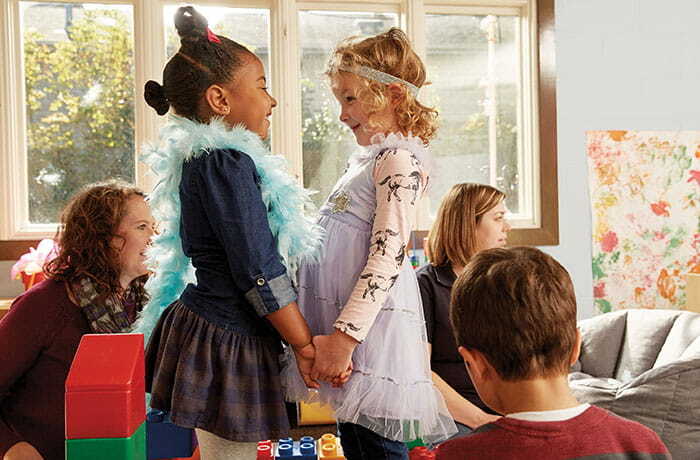 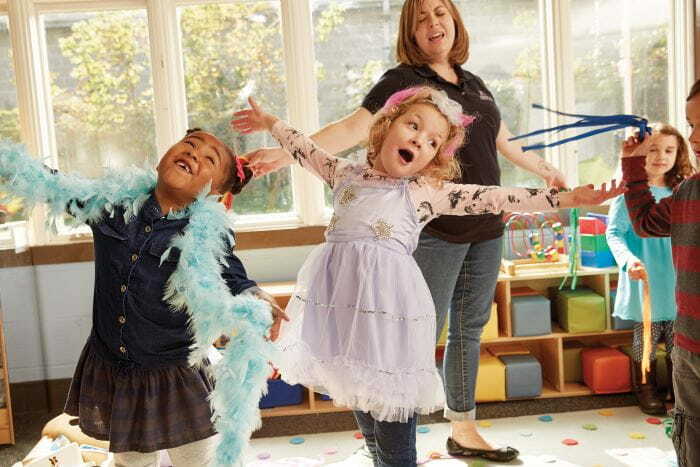 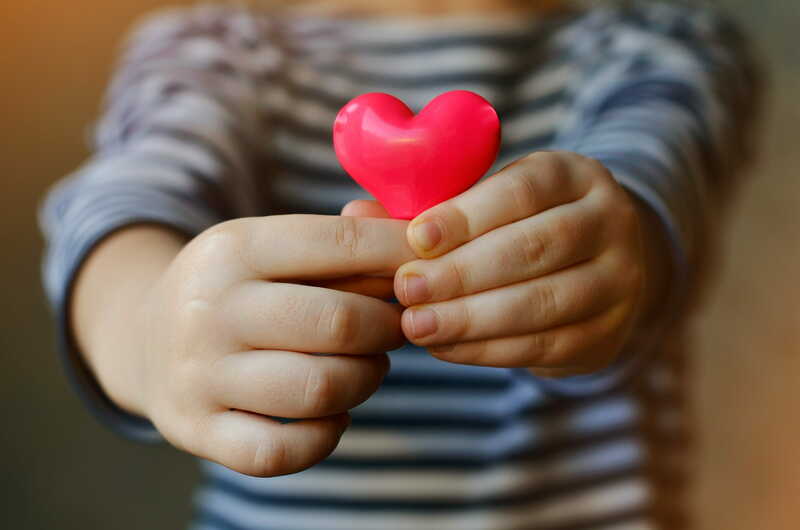 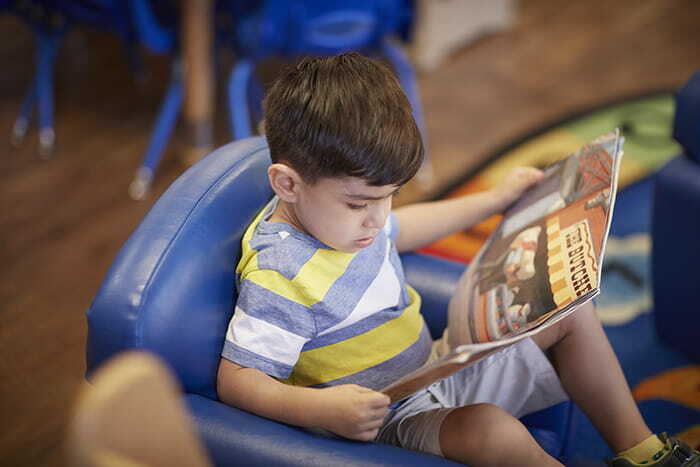 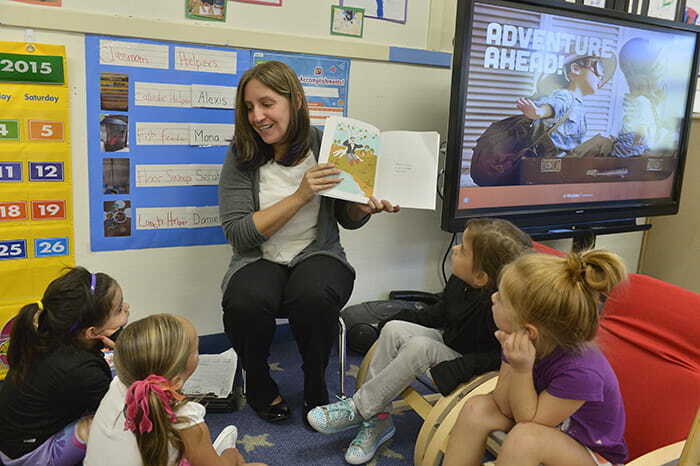 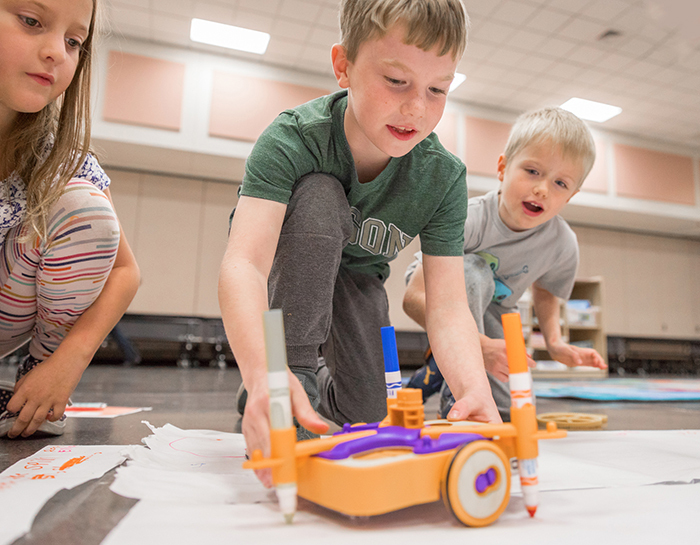 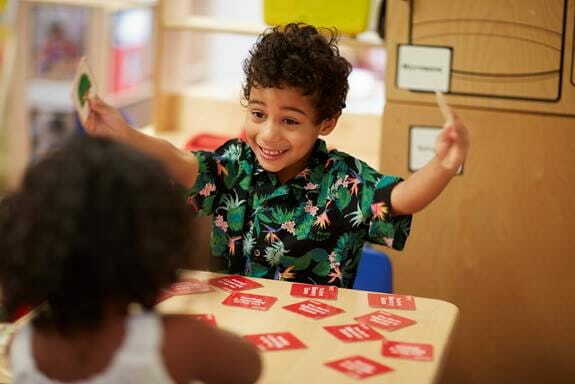 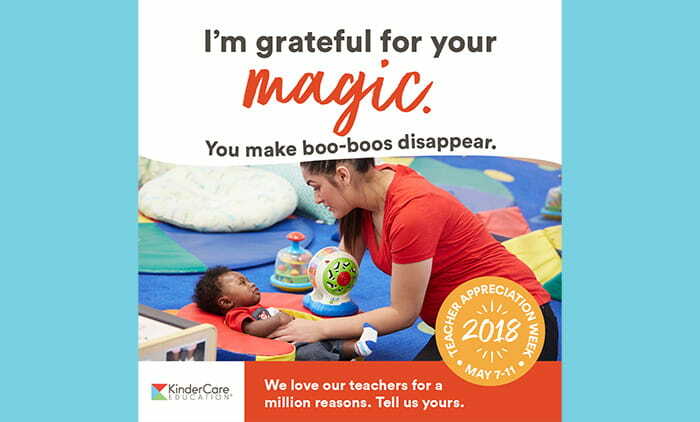 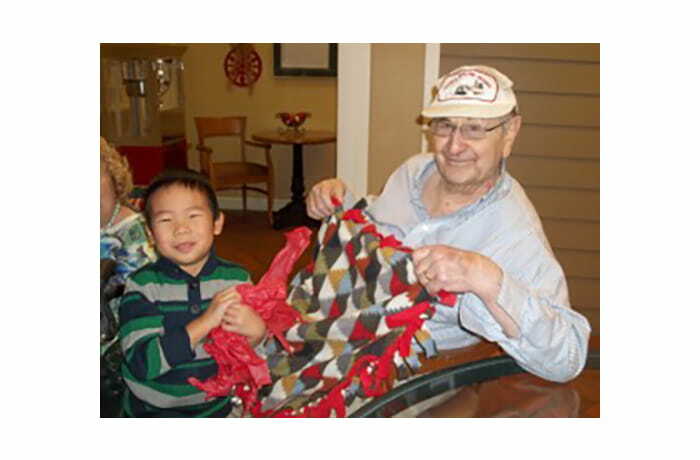 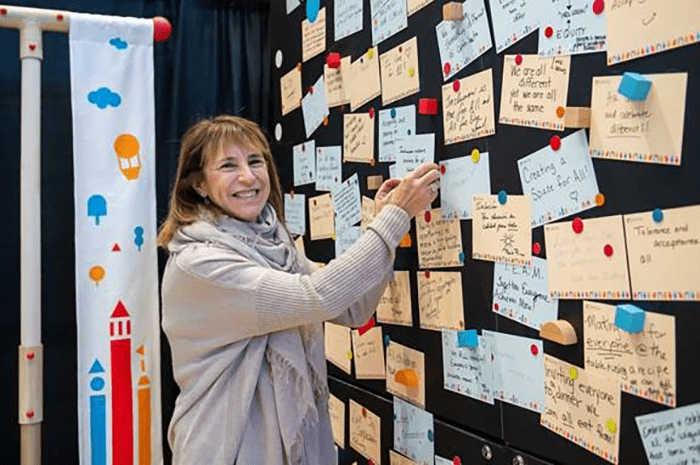 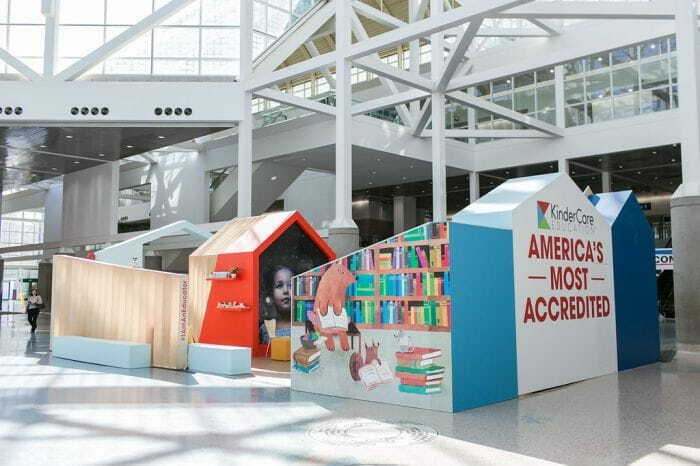 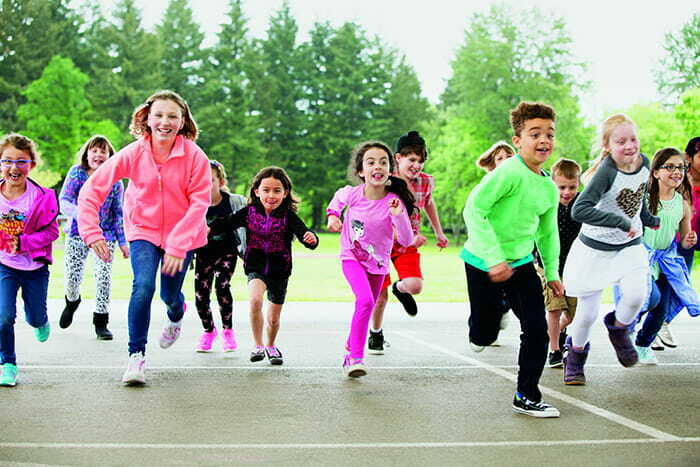 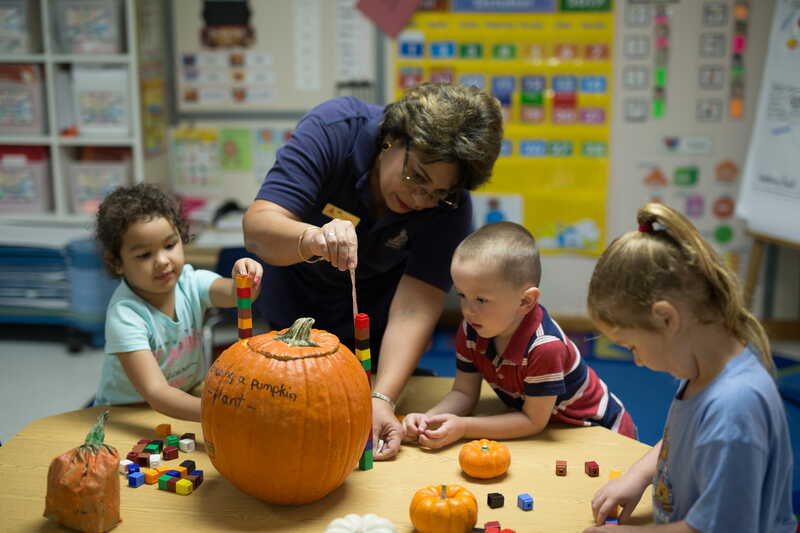 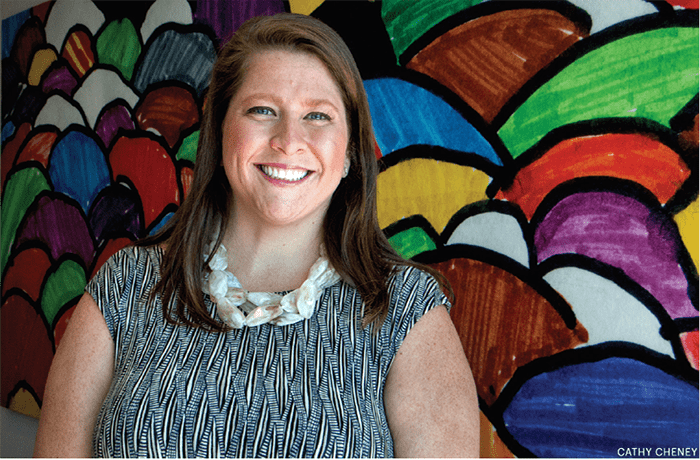 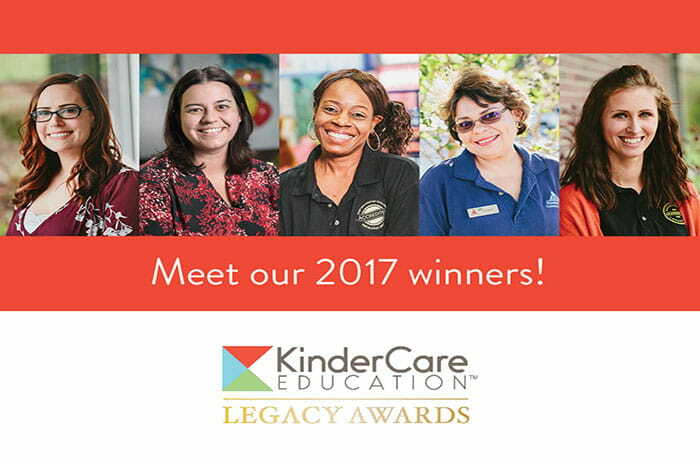 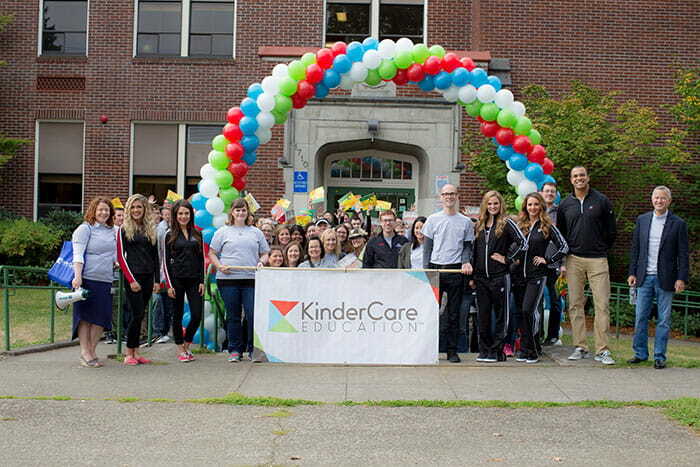 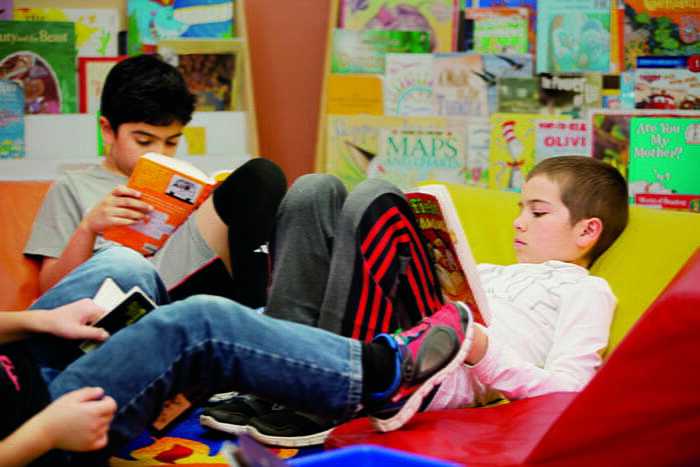 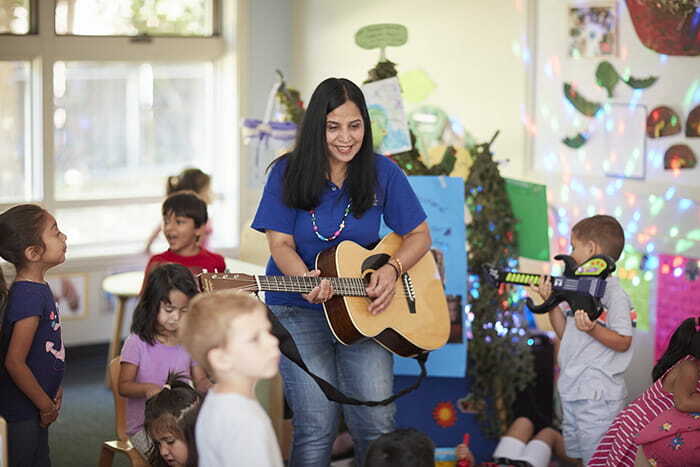 KinderCare Education expands programs across 600 KinderCare and 200 Champions locations across the U.S.
Company honors its best teachers with Legacy Awards. 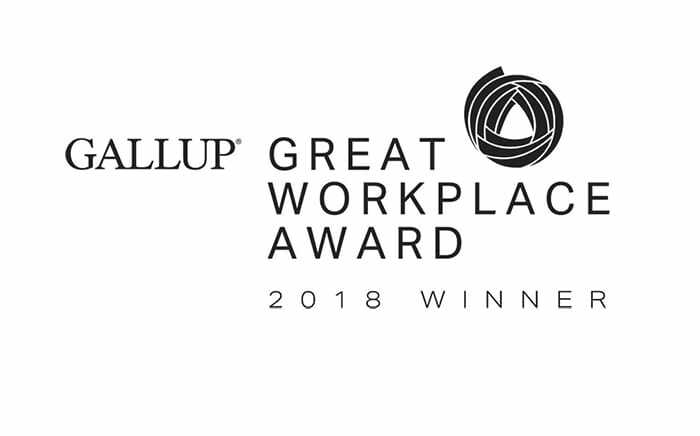 KinderCare Education is proud to announce that it has received the 2018 Gallup Great Workplace Award. 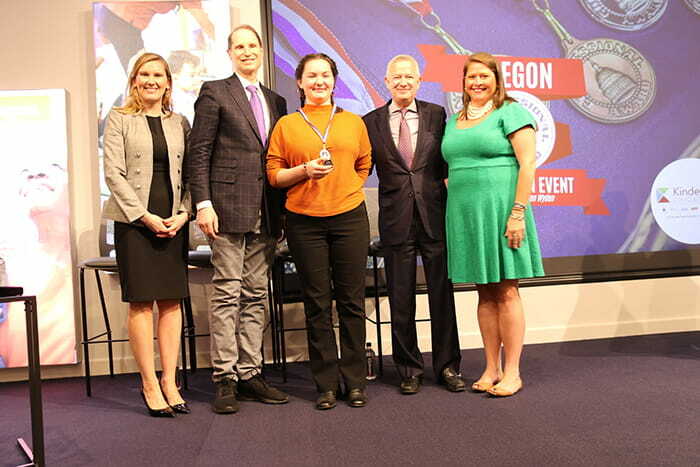 The Portland Business Journal gave Chief Human Resources Officer Kelsey Troy its 2017 HR Leadership Award. 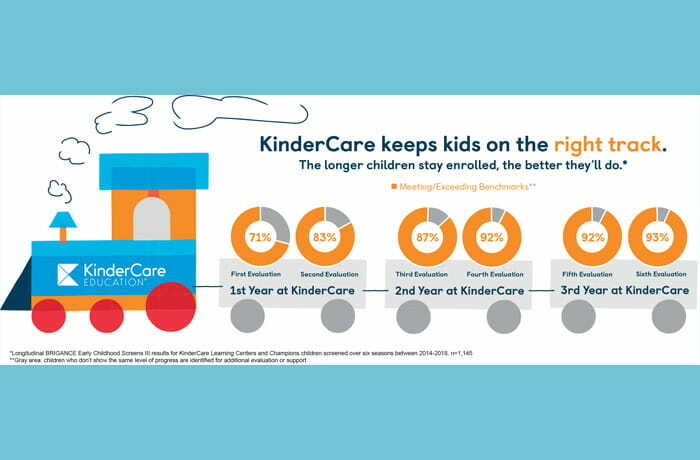 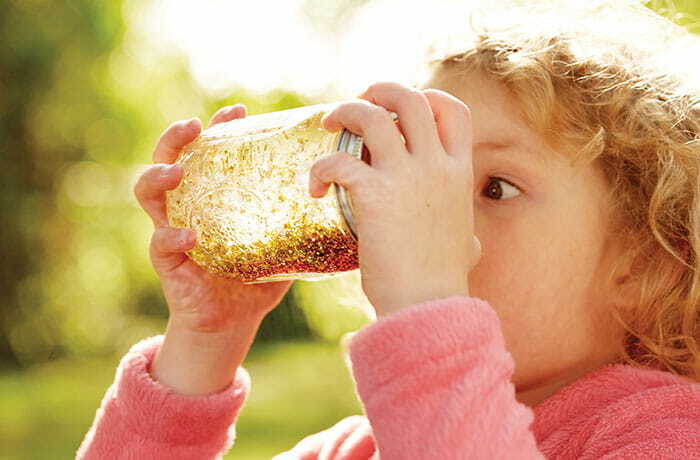 KinderCare drops fried foods and juice: Will that really make kids healthier?